and to create a neighborhood center to help students apply for scholarships. Students must know that their possibilities should be endless. The word immigrant has had a negative stigma for as long as I can remember. We are thought of as those who take away jobs, who live paycheck to paycheck, and who are ignorant and uneducated. This label will only go away if upcoming generations are given the opportunity to excel and achieve higher education. 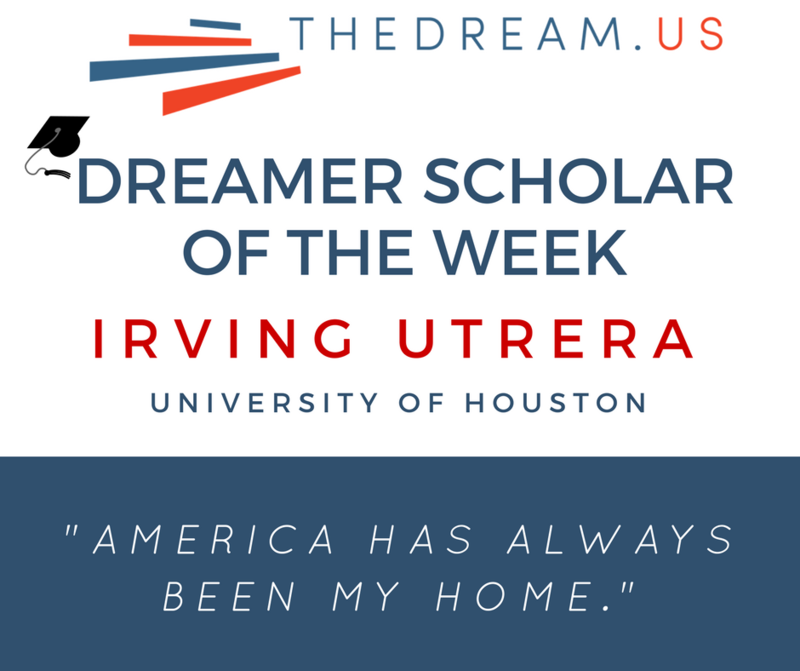 In order for there to be a change, DREAMers must have the opportunity to lead the charge.